Selma Bacha, Melvin Malard and Emelyne Laurent have been called up by France for the FIFA U-20 Women's World Cup, which takes place from August 5 - 24 in Brittany. France U20 women's head coach Gilles Eyquem has unveiled the group of players who will take part in the FIFA U-20 Women's World Cup this summer in France. Olympique Lyonnais is well represented with three standouts: Selma Bacha (17 years old) and Emelyne Laurent (19), who participated Sud Ladies Cup earlier this month, as well as Melvine Malard (17). 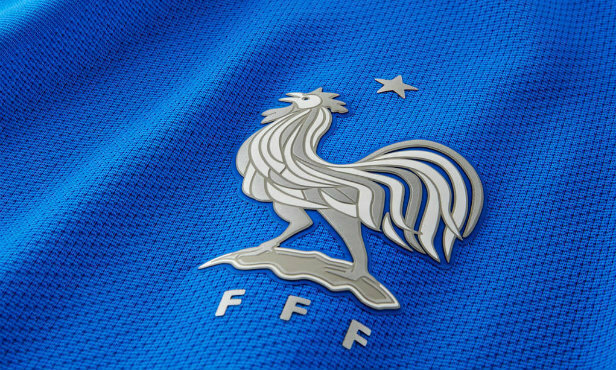 The 21-player squad will undergo a training camp from July 23 to 31 at CNF Clairefontaine. On the program: a friendly match on July 27 against Mexico's U20 women's team, which will serve as their final tune-up before making their tournament debut against Ghana on August 5 (Group A). Finalists in 2016, Les Bleuettes are looking to lift the trophy in front of their home fans.